Guacamelee! Turbo Championship Edition is a 2D Metroidvania-style action-platformer inspired by Mexican culture. 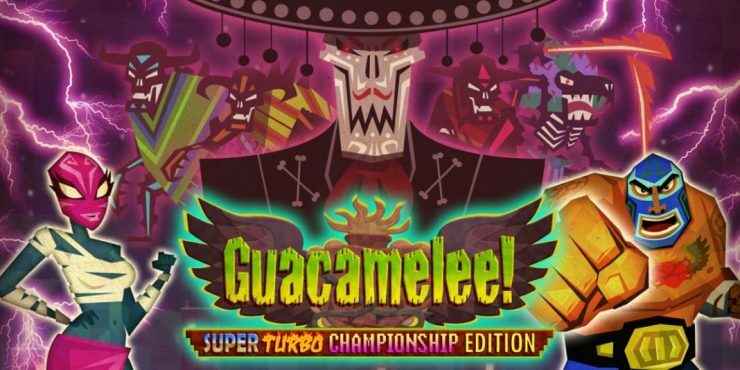 This definitive version of Guacamelee! offers improvements like new levels, challenges, and powers. Meet Juan Aguacate, a modest farmer who tries to save his love from an evil charro skeleton but is condemned to the land of the dead. There, he is given a luchador mask, which reinvigorates him as a powerful luchador and allows him to re-enter the world of the living. Now, Juan must find a way to save his true love from Calaca, the evil charro skeleton, and stop Calaca from seizing power over the lands of the living and the dead. Meet Juan, a humble farmer and the game’s protagonist. 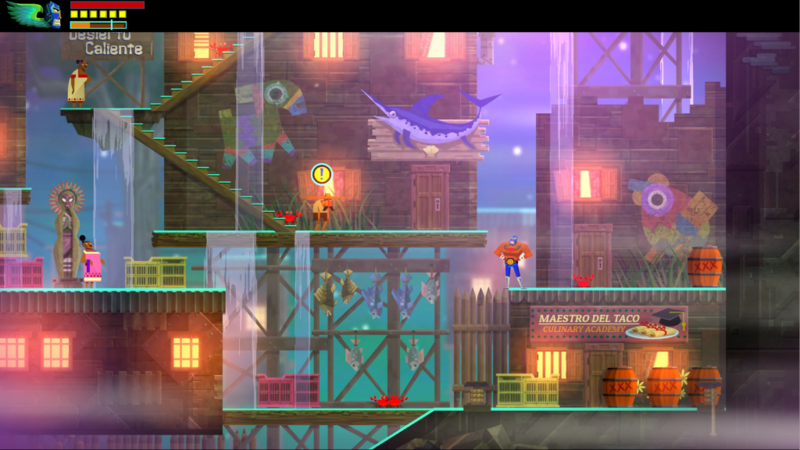 Though Guacamelee! 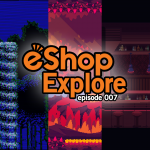 is a Metroidvania-style game, its gameplay is quite linear, and its map always points where to head next, which is helpful for players who often find themselves lost in games with sprawling worlds. 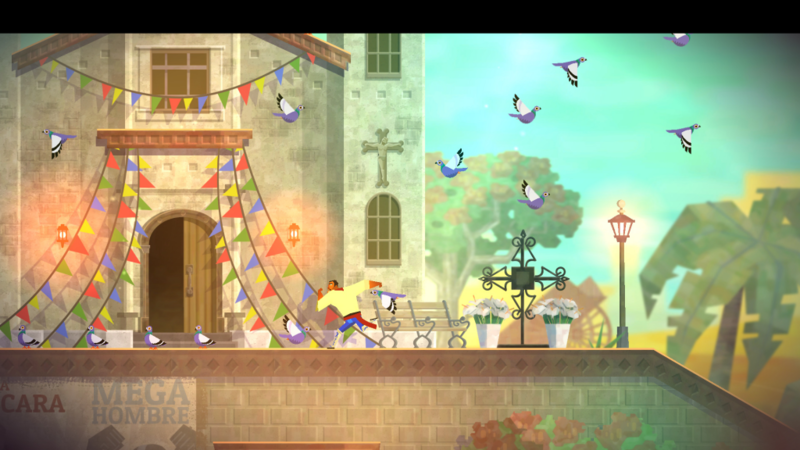 You’ll find yourself wasting no time wandering around in this game, making Guacamelee! a good fit for those who usually don’t enjoy Metroidvania titles due to the intense and confusing exploration that’s usually required. 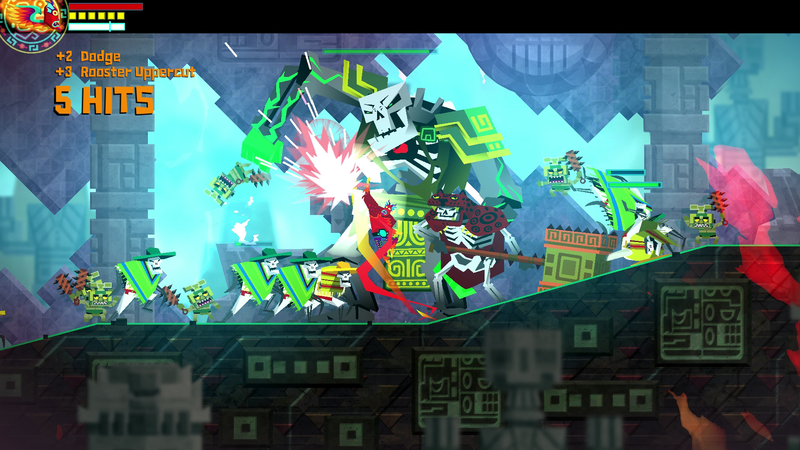 Guacamelee!’s combat system allows you to link combos, using both light and strong moves as you see fit. 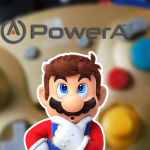 One Metroidvania feature you will find is power-ups that allow more expansive access as you progress. For example, items like heart pieces, stamina pieces, and chests are collected by smashing color-coded blocks with various power-ups. Often, you’ll encounter a block requiring a power-up that you don’t yet have, meaning you’ll have to revisit the block later once you’ve obtained the needed power-up. But the game’s trusty map keeps track of these blocks, making backtracking to them a cinch. 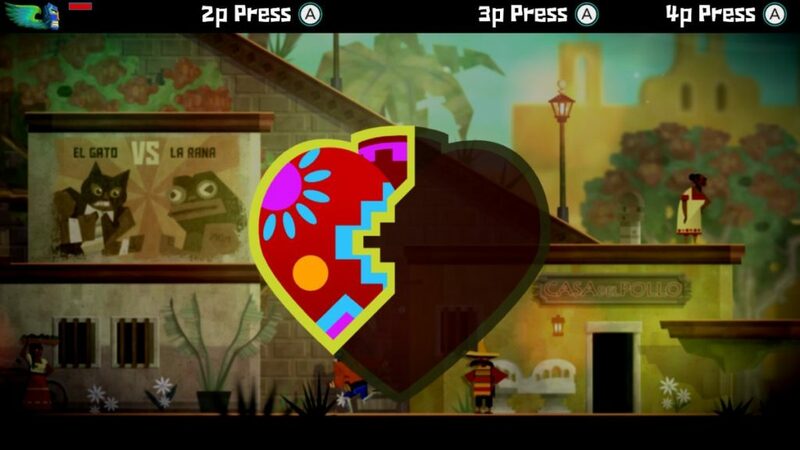 Heart pieces are one of this game’s major collectibles. The game’s world is extremely well-designed, allowing you to progress at a steady pace that’s neither prolonged nor rushed. 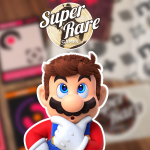 Though you’ll encounter tough platforming challenges in the game’s second half, they never feel impossible, and they’re pretty forgiving, even for newcomers to the intense platformer genre. 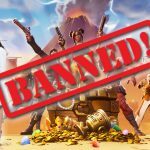 You can play alone, or in co-op mode with up to 3 friends. And Guacamelee! offers great replayability, with an achievement system built right into the game and a hard mode that’s unlocked upon beating the base game. You’ll never find yourself lost, since the game’s map is always glad to point you in the right direction. Guacamelee! offers vibrant colors, rich textures, and an incredible soundtrack, which work together to paint an inspiring tribute to Mexican culture. The game’s aesthetics offer an immersive experience from start to finish. Guacamelee! is the perfect Metroidvania for a wide audience with its brilliant aesthetics, gripping story, and awesome Mexican flair. There’s never a dull moment and you’ll never get lost, but you might find yourself challenged as you approach late-game. Either way, we think all players are in for a great time with Guacamelee! 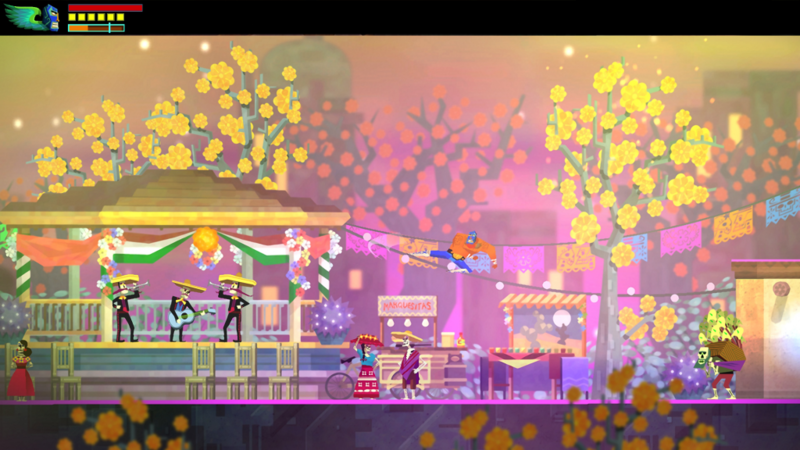 If you like the sound of a super-accessible Metroidvania-style platformer, give Guacamelee! a shot today!